The 2 members of staff were brilliant. SO cheerful and could not do enough. Above and beyond the call of duty! My visit was STRESS free! MANY THANKS. 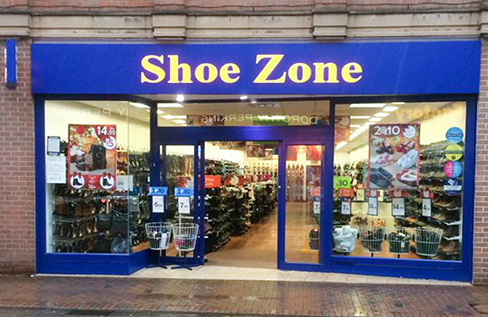 Excellent service from the staff and the shoes are great. Shoe Zone's Choices are very good. Will be coming again.